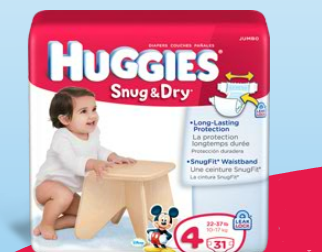 Free Huggies Snug & Dry Diapers from Walmart. While supplies last. Limit (1) sample per household.